Ready to be fit and healthy? With so many choices out there, it can be confusing to know where to start, so we brought in our expert to answer all of your fitness questions. This week were thrilled to welcome 30Seconds contributor and fitness expert Heather Frey, the owner and founder of SmashFit.com, as our Twitter chat guest! Heather helped guide us into a healthy New Year. You need all three factors for a flat stomach/6-pack. Ab work grows the muscles so they stand out. Cardio burns the “layer” covering those growing abs. Clean nutrition feeds your workout AND leaves no “extra” to cover those hard-earned abs. Your abs are part of your whole machine. Work them, and all your muscles, to keep them tight, and cardio for your heart and to burn up “layer.” And 1000 sit ups a day won’t flatten your stomach if you’re eating junk food to cover them. Q: What do you think when people say, “I’m working out, but I’m not losing weight? One of several things are most likely going on. Either they aren’t working out often enough or hard enough. They aren’t eating right to support their goals. Or they body composition is changing. People often aren’t completely honest with themselves and sabotage their progress by eating what they’re not supposed to after a hard workout. Don’t reward yourself with junky food for a good workout, it completely defeats the purpose. Remember, the cleaner, more balanced you eat (protein, good carbs, veggies, fruits) the faster your progress will go. It’s not easy, but it really is that simple. Focus on QUALITY food (aka NUTRIENTS). It's hard to overeat veggies and protein. And if you’re doing everything right and the scale still doesn’t’ budge – it may be that you’re burning fat and replacing it with lean muscle and that’s exactly what you want! Example: Imagine a tube filled with Jell-O. Now imagine that same tube filled with sand. Which tube will weight more? The sand. Sand is more dense and compact than Jell-O, so there’s more of it therefore it weighs more. THAT is lean muscle. Q: Companies are always pushing supplements. What should we be taking if we’re working out? I get this question all the time: What should you take? FOOD. You don’t “need” to take anything to get in shape, though the supplement companies would have you think otherwise. 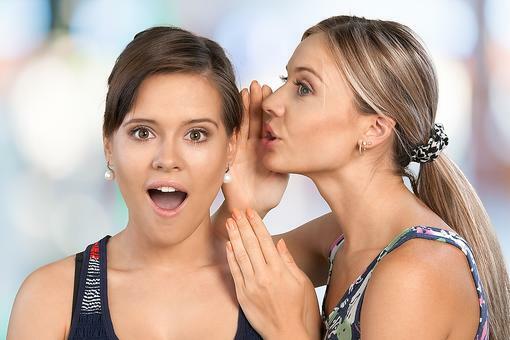 Supplements are just that – the “supplement” what you don’t already get. There are a few good supplements out there that can help with results but they only work on a pretty solid nutrition and workout strategy. You can’t take a pill/powder and have it UNDO damage you’ve done or speed up progress when you’re not doing the work. A multivitamin might be a good idea but it’s not a must. Protein shakes often have a lot of extra sugar and additives so you’re better off with real food. But, if you want to have a backup protein, find out the healthiest and cleanest ones to buy. When it comes to supplements, do your homework! Don’t be sold by booming claims or photoshopped photos, do your research and know what you’re ingesting. Most are nothing more than hype. Q: Which is better, free weights or machines? They are both great. Machines are a great place for beginners because they help you feel which muscles you’re working and keep your form spot on. Once you start understanding the correct form and learn muscle-focus, move to free weights. Free weights are generally superior to machines because you move your body in a 3-dimensional plane and need to use stabilizer muscles, as well as balance, just stand and perform the move in the correct position. But machines are a great tool for the tool box. I use both! I will often grab some dumbbells and bring them to a machine or pulley machine and super-set between the two. I’ve said it before and I’ll say it again, there is no ONE right way to workout. In fact, all equipment is great to use (as long as it’s proven safe). It keeps the body from adapting and YOU from getting bored. Try different machines, swiss ball, bosu ball, ab wheel, ropes, etc. You may work the same muscles, but push them in different ways. Q: And the last question, and probably the one most written about: What is the best way to lose fat? The answer is, there is no ONE BEST way. Everybody responds differently to different kinds of workouts based on their body type and fitness level. But there are some solid tried-and-true guidelines to follow and use as your baseline. First, resistance training (aka using your MUSCLES) is not only good for your muscles but there is calorie burning around the clock. You burn calories making muscle and repairing muscle, and in the rest and recovery of muscle. Cardio is another great tool for fat burning but the downfall is that once you stop moving, the calorie burning stops, too. That’s why it’s imperative to do resistance training as well. And the final factor: INTENSITY. A walk is great, a jog/run is better. Intensity burns more calories. HIIT (interval training) is a great way to cardio coupled with solid nutrition and muscle work and you’re well on your way to that lean you. Be sure to follow @SmashFit, visit Smashfit.com and read Heather Frey’s 30Seconds tips! I always love Heather's practical wisdom and individual approach to fitness and wellness. Looking forward to our chat tonight! I'm so looking forward to tonight's chat!! I've got so many questions already ready!! Timely chat. I've been working on my fitness, health and wellness. Hey Heather! Bonnie (@Musclegirl128) from Philly in the house! Looking forward to hearing your awesome tips! Great twitter chat, Heather Frey ! As tech savvy as I am, I could not figure out how to participate. Hahaha. I was thinking that it would be a video or voice chat etc. In any case, solid information Heather, which is precisely what I expected. We need to remain on the forefront, debunking the widely held myths and steering well-meaning people who desperately want to make changes along the right path. 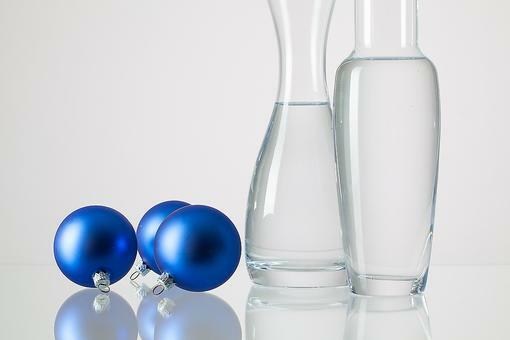 SmashFit's Fitness Tips to Survive the Holidays Part 1: Hydrate! 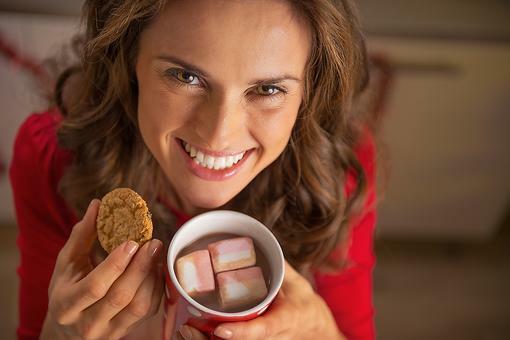 SmashFit's Fitness Tips to Survive the Holidays Part 2: Sugar! SmashFit's Fitness Tips to Survive the Holidays Part 3: Eat! SmashFit's Fitness Tips to Survive the Holidays Part 4: Workout! Fitness Goals: Are You Talking Yourself Out of Them? Heather Frey of SmashFit Answers Your Fitness Questions for a Healthy Start to the New Year!